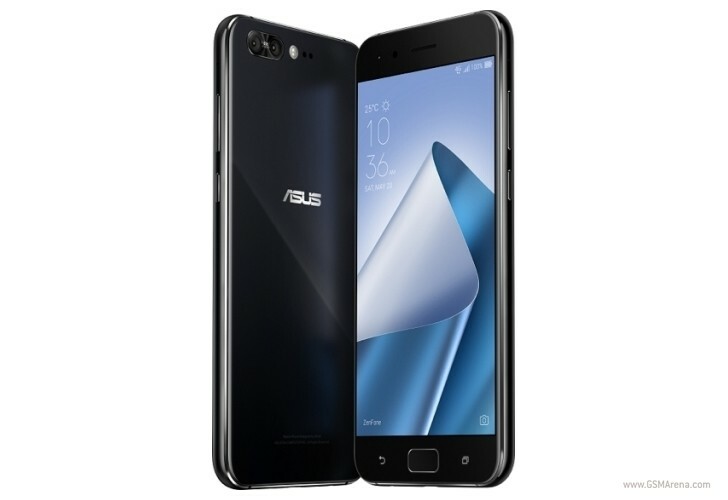 Asus has started pushing out a new update to its ZenFone 4 Pro smartphone. The update, which arrives as version V15.0410.1802.34, is a major one, as it brings along Android 8.0 Oreo. In addition to the standard Oreo goodies, the update also includes changes like power consumption improvements, addition of a "Long screenshot" function, more friendly setting UI design, and substitution of Cast function for PlayTo function. For the complete change-log, head to the Source link below. Asus says it will take around one week for the system to complete the update auto-push. https://youtu.be/tav_Dd1JRFs Intro picture is Zenfone 4 Pro and Note 8.